There are a few things about this book that amaze me. First, Steven Brust is one of the few authors I read in high school 20 years ago that I still actively pursue; second, that this is the 12th book in a series and I still get very excited when a new book comes out and I finish it with regret, knowing I will have to wait an indefinite amount of time for the next one to be released. As the 12th book in this series and the 17th set in this reality, it contributes much to the storylines of both our hero, Vlad Taltos, and the Dragaeran world. This book was a page-turner. Once I picked it up I just could not put it down. I believe this story can stand on its own, and I know people who have started this series at almost any place. Some recommend starting at the beginning, but then you can either read them chronologically or in order of publication. I have gone back and reread them both ways and prefer the order in which they were published. Vlad Taltos is a human living in a world of Dragaerans. The Dragaerans are a society ruled by houses and a cycle. There are 17 houses, and each takes a turn ruling the empire, depending on where a house is in the cycle. They have more or less power. This book goes more into that dynamic of house position than some of the others. Each house has dominant characteristics and predominant occupations. The order of the cycle is: Phoenix, Dragon, Lyorn, Tiassa, Hawk, Dzur, Issola, Tsalmoth, Vallista, Jhreg, Iorich, Chreotha, Yendi, Orca, Teckla, Jhegaala, Athyra, and then returns to Phoenix. Most houses you are born into, a few will sell titles, or can be earned. Vlad first bought a title in the Jhereg and moved up. The Jhereg are a mixed clan, and are known to be the criminal element in this world. Later Vlad earned an imperial title with estates and such. But back to the specifics of Iorich. Vlad is on the run from the Jhereg and has been for a number of years now. During his journeys he finds out one of his friends is in serious trouble. So he returns to the capitol of the empire, Dragaeran City, to help an old friend out. However when he arrives it becomes clear he might have to choose between helping out his friend and helping the Empress (and though not a friend, is at least an acquaintance, and her majesty.) This only complicates Vlad's life - more when Aliera does not seem to want to defend herself for the same reasons of not hurting the Empress or the empire. Vlad, a former assassin and Jhereg boss once again, returns to help out a friend even with risk to his own life and limb and with threats against his family. The Jhereg at the bottom of the cycle and the Orca are trying to squeeze the Empress. This book has it all - intrigue, politics, problems to be solved and, though not as much as other Vlad adventures, some violence. Brust is truly a wordsmith. I find it a delight to read his prose. He approaches each book in a unique and new way, yet remaining loyal to what has gone before. The writing is a pleasure to read, the story flows, and even though Vlad has all the faults one could expect to be truly human, you cannot but find yourself cheering for him and racing to find out how he will unravel this problem and then come up with a solution to it. Brust is one of my all-time favourite authors and this book contributes nicely to his canon of work. The twelve books in this series are: Jhereg (1983), Yendi (1984),Teckla (1987), Taltos (1988), Phoenix (1990), Athyra (1993), Orca (1996),Dragon (1998), Issola (2001), Dzur (2007), Jhegaala (2008) and now Iorich (2010). Interestingly, all except one are named after Houses; Taltos which originally had a working title of Easterner is named after our hero. 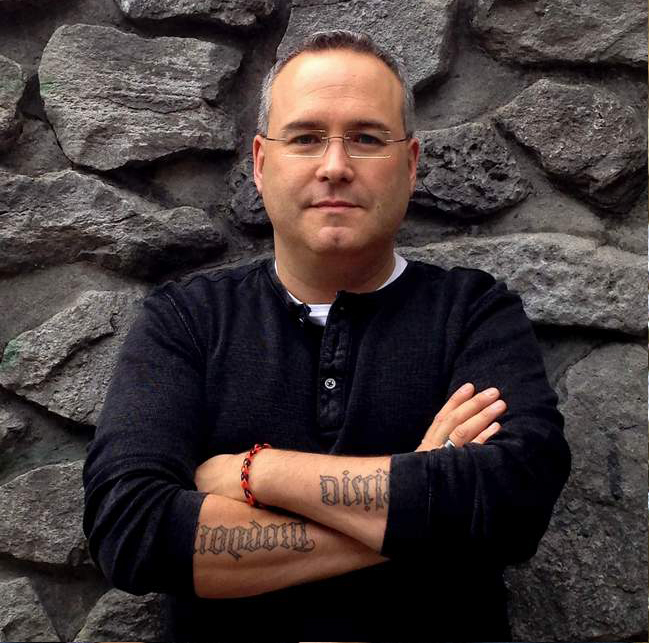 Brust is planning on writing one book named after each of the remaining houses in the cycle. The other books set in this world are: The Phoenix Guard, 500 Years After and The Viscount of Adrilankha told in three parts as The Paths of the Dead, The Lord of Castle Black and Sethra Lavode. These other books are of much greater length.